My latest short story collection Through The Garden Gate is out now and on sale for 99p (99c) until 19th April. Previous PostLooking BackNext PostI’m a best selling author! The cover is lovely, and what a smashing read for sitting in the garden with. Thanks, Suzy. Naturally I agree with you! 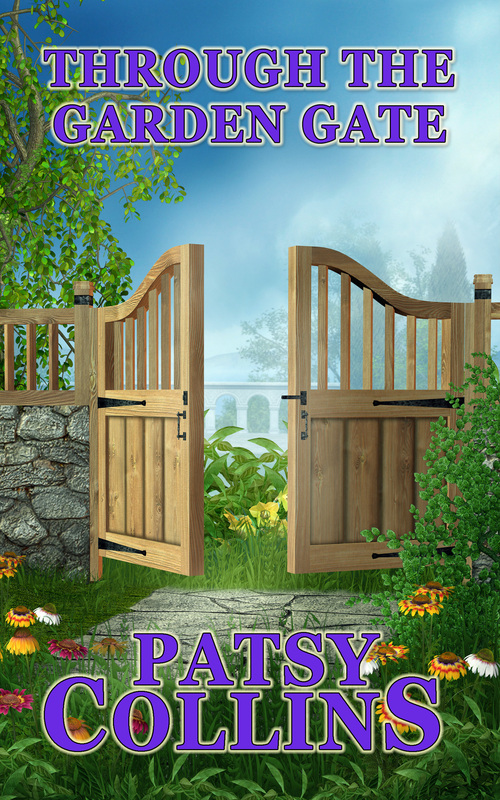 Downloaded and tantalising – great, Patsy! Thanks, Dolores. Hope you enjoy it.